The Vivo Z1 Lite is a stripped down version of the recently launched Vivo Z1. Vivo recently launched a couple of smartphones in China such as the Vivo X21s and Vivo Y93. Now, the Chinese manufacturer has officially launched the Vivo Z1 Lite. As the name goes, the new Z1 Lite is a stripped-down version of the Vivo Z1, which was made official earlier this year. 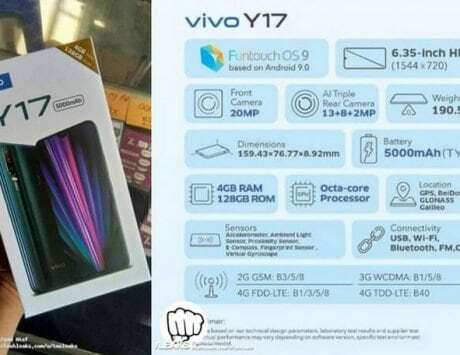 The Vivo Z1 Lite was first spotted on the official online store of Vivo China around two weeks. Since then, the smartphone has been up for pre-orders with a price tag of RMB 1,098 (approximately Rs 11,500). 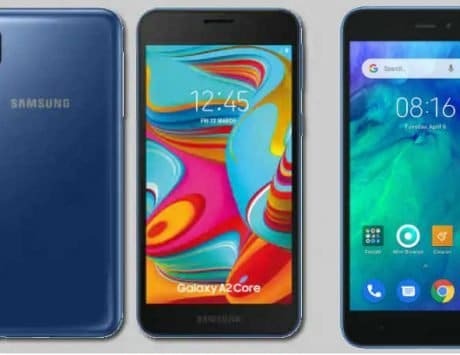 Starting today, the Chinese manufacturer has officially released the smartphone in its home market. The Vivo Z1 Lite features a 6.26-inch notched IPS LCD display with Full HD+ resolution, and 19:9 aspect ratio. It is fueled by a relatively older Qualcomm Snapdragon 626 chipset paired with 4GB of RAM. 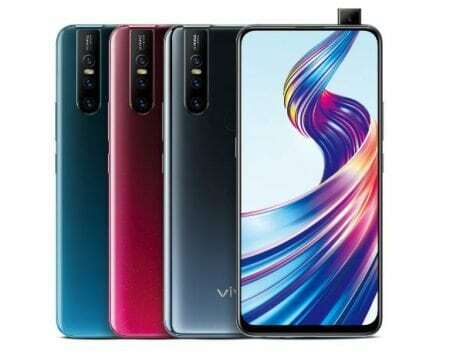 The Vivo Z1, in comparison, was powered by the more powerful Snapdragon 660 SoC. The native storage on the Vivo Z1 Lite is 32GB. For more storage, there is a microSD card slot on the device. The FunTouch OS 4.5 UI based Android 8.1 Oreo OS comes preloaded on the device. Vivo has included the Jovi AI assistant on the device. Keeping everything ticking is a 3,260mAh battery. The notch of the Vivo Z1 Lite houses a 16-megapixel front-facing camera with f/2.0 aperture. A vertical dual camera module featuring 16-megapixel primary sensor with f/2.0 aperture and 2-megapixel secondary sensor with f/2.4 aperture is placed at the back. The front and rear cameras are both backed by AI capabilities for an enhanced photography experience. 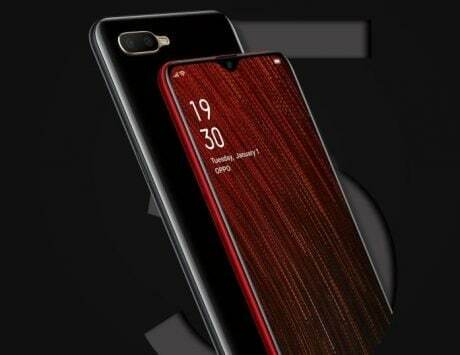 The back panel of the phone is also fitted with a fingerprint reader, while the front camera enables facial recognition. As mentioned, the Vivo Z1 Lite, with its 4GB RAM and 32GB storage, is priced at RMB 1,098 in China. Buyers will be able to choose from Black, Red and Aurora (gradient) color options. There is however no word on the international availability of the smartphone.